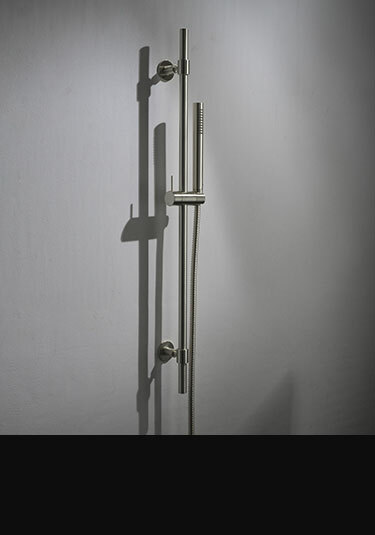 In the latest Italian styling this brushed nickel shower head is designed to be handheld and for wall mounting and makes a stylish design alternative to brushed stainless steel. 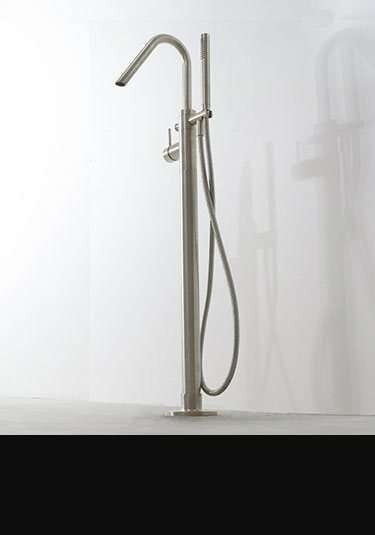 Made in Italy, this stylish brushed nickel shower riser and handheld shower head is part of our exclusive brushed nickel bathroom taps collection. 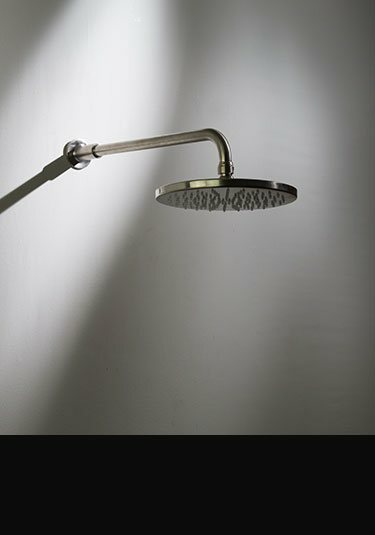 Beautiful European quality, this brushed nickel shower head is available in 2 diameters and with a choice of wall or ceiling arms included. 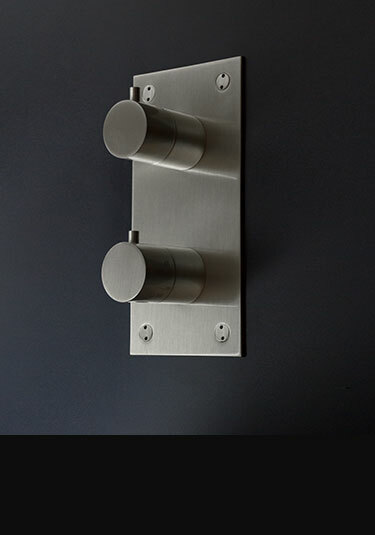 A thermostatically controlled nickel shower valve that is surface wall mounted. 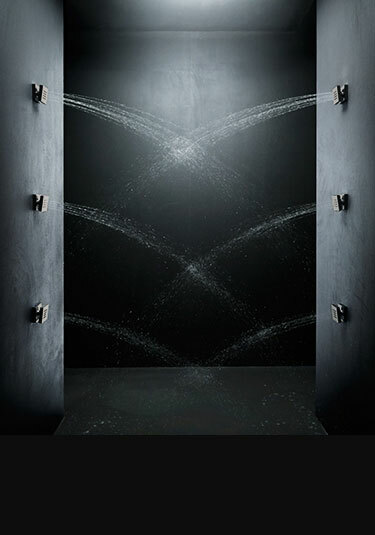 Each exposed shower valve is European manufactured for smooth water mixing & longevity. 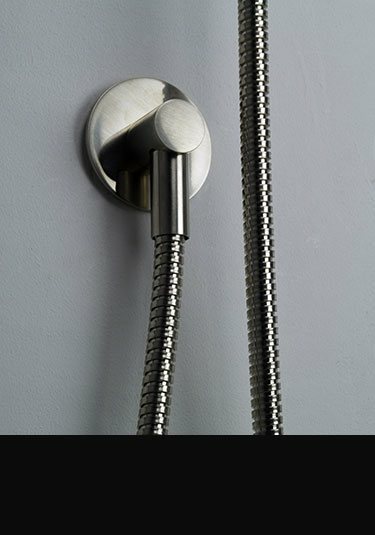 In the latest European styling this brushed nickel thermostatic shower valve is supplied with 1 or 2 showering functions. 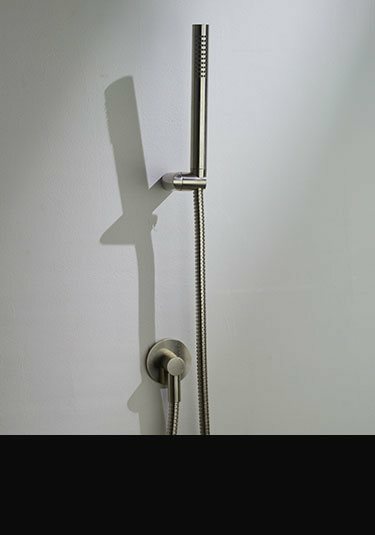 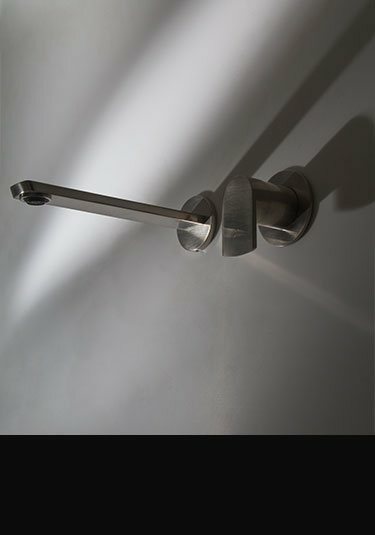 Each nickel shower control is designed to be recessed into the wall void, giving a smooth high quality bathroom design. 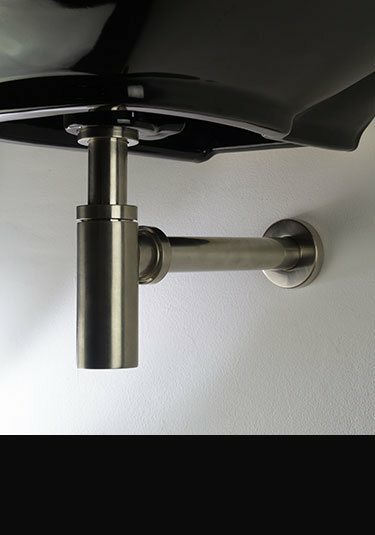 This nickel plated wall outlet is designed for a tidy water connection between the shower hose and the shower valve. 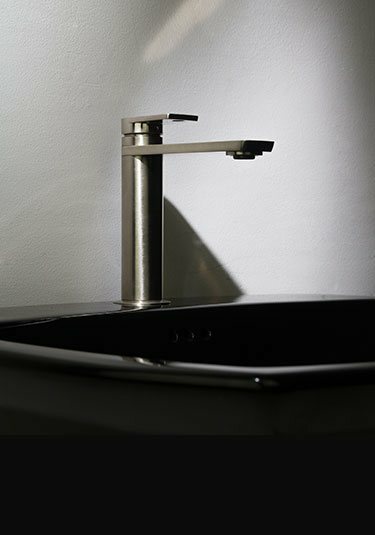 To match our brushed nickel taps we offer a matching click clack basin waste. 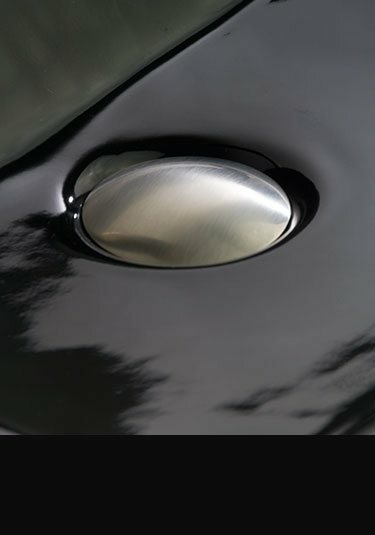 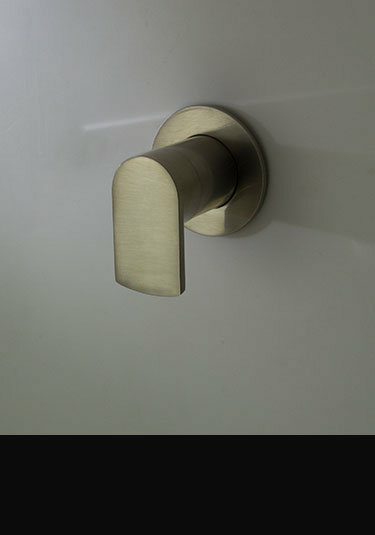 European quality. 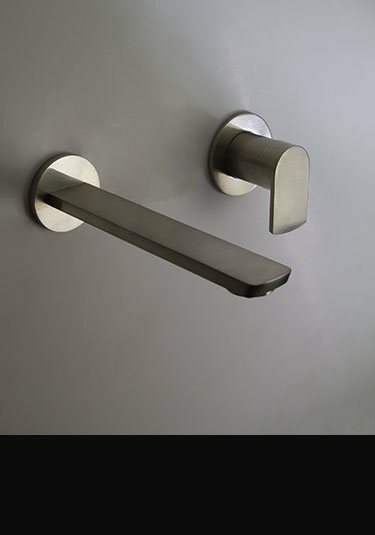 This brushed nickel basin bottle trap makes the important finishing touches that high quality bathrooms require. 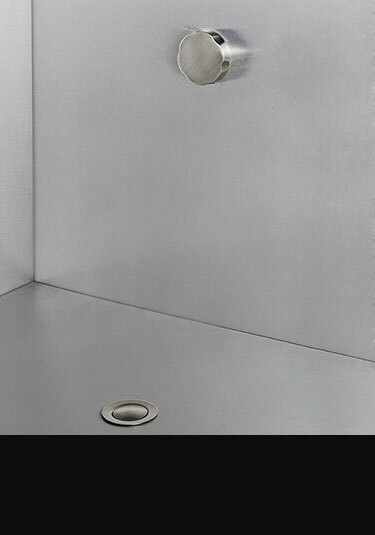 This pop-up bath waste has a brushed nickel finish to match our full collection of brushed nickel bathroom fittings.